The fun is here. 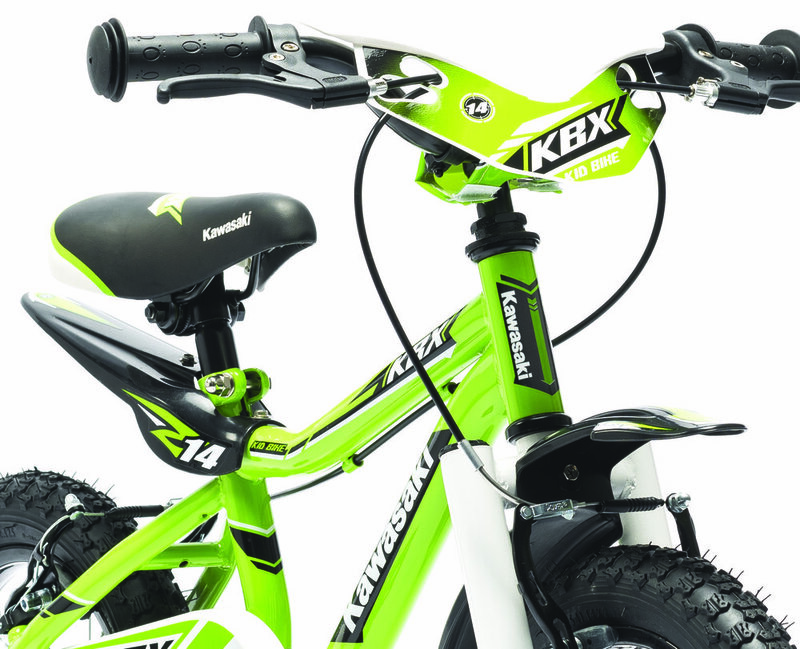 Some of the most famous automotive brands, Maserati and Kawasaki, are now joining the kids bike market. Explore each brand line up by clicking on the bikes below.